Laid out in the 1890's, The Flower Garden is one of the horticultural show pieces of Greenwich Park. 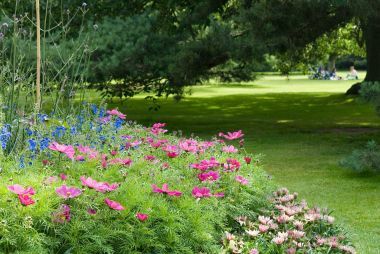 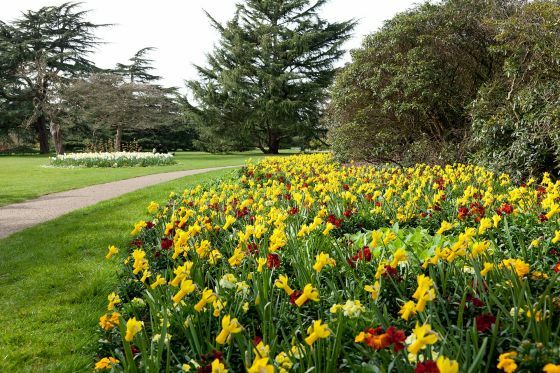 Magnificent Cedar trees and Tulip trees set in fine lawns with seasonal beds of spring and summer flowers are the quintessential Edwardian Garden. With its lake and deer park viewing areas the Flower Garden is a favourite spot for parents with small children. Dogs and ball games are not permitted in the Flower Garden.